Life is life. It’s been going on for millennia. 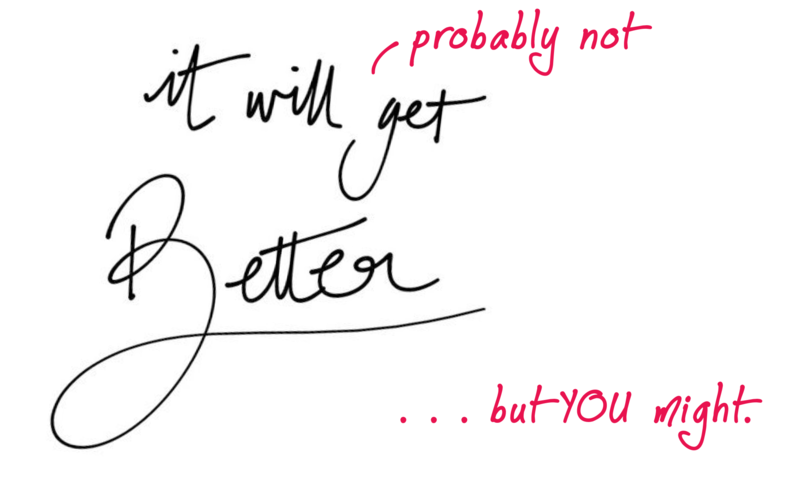 You will get better at life. How does this shift in thought hit you? Truth? Not your truth? I’m crazy busy today, and my writing topic just got put off until August sometime (the current end of my calendar), because I’m not ready for it. So, I share this thought that hit me the other day, and has been rolling around in my mind.